DE1000 Lh Reflector: Hydrofarm engaged a renowned American lighting engineer to design the most efficient DE open reflector on the market. This DE Open type reflector delivers uniform growth over a broad footprint. 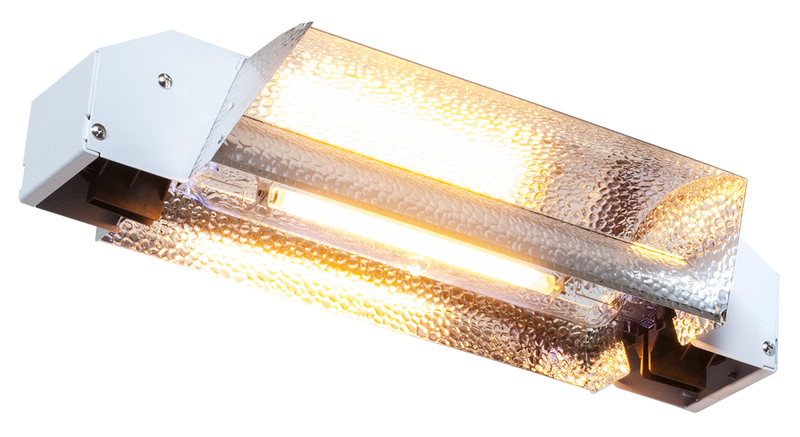 The louvered reflector effectively dissipates heat while operating DE bulbs at ideal temperatures for maximum light output and lamp life.